– HD+ display: Enjoy brilliant visuals and unforgettable quality with a stunning Full HD display. – All-in-one design: Say goodbye to clutter with this sleek all-in-one PC. – Wireless: Surf the web without cables; connect to wireless printers and other devices. – Bluetooth: Wirelessly connect to Bluetooth-enabled devices. – Webcam: See who you’re talking to with a built-in webcam. – 3-in-1 digital media reader: Easily transfer photos, music and other files. – HP Support Assistant: Enjoy immediate, always-on, self-help support built right into your PC, for the life of your PC. 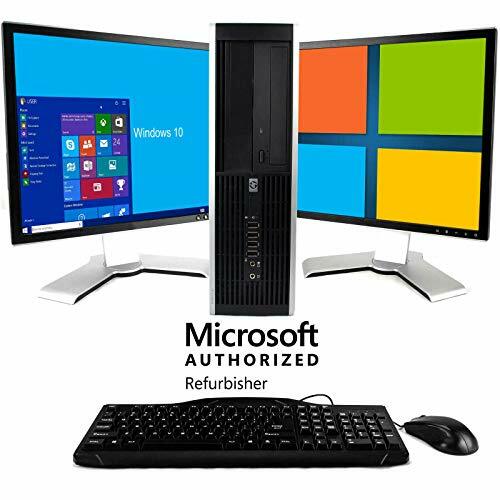 – Energy Star certified: Do the environment-and your wallet-a favor with an Energy Star certified PC. – DTS Studio Sound: An immersive listening experience for music, videos, and games. 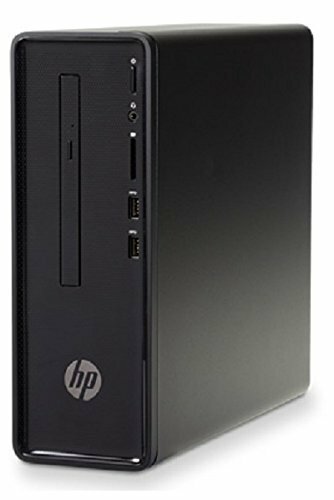 – Processor: Intel Celeron J3060 Dual-Core Processor. – Integrated display: 19.5-inch diagonal HD widescreen. – Memory (RAM): 4GB DDR4 (1×4 GB) (expandable to 8 GB). – Hard drive: 500GB 7200RPM SATA. 4GB DDR4 memory- RAM is essential for multitasking and powering demanding programs like video editing software and games. 500GB Hard Drive. Re-writable DVD drive: Watch DVD movies using the optional, integrated optical drive-or write your own media. 19.5 HD+Display: Crisp details Enjoy your photos, movies, and games with this HD+ display in crystal-clear quality. 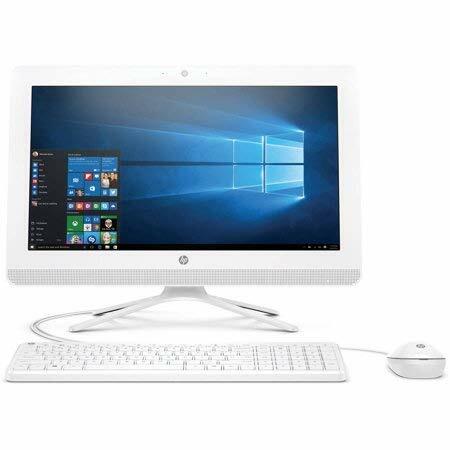 The HP 19.5″ All-in-One Desktop PC has everything you need in a home PC. 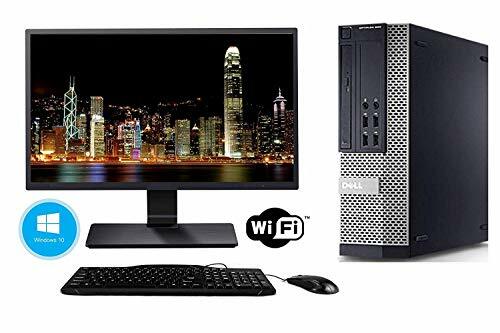 The Intel Celeron J3060 processor packs enough power for your everyday needs, and the 4GB of RAM give you plenty of space to run programs and browse the Internet. The beautiful 19.5-inch HD integrated monitor, backed by the Intel HD Graphics adapter, provides stunning image quality, and the 500GB hard drive offers more than enough space to store all your files.